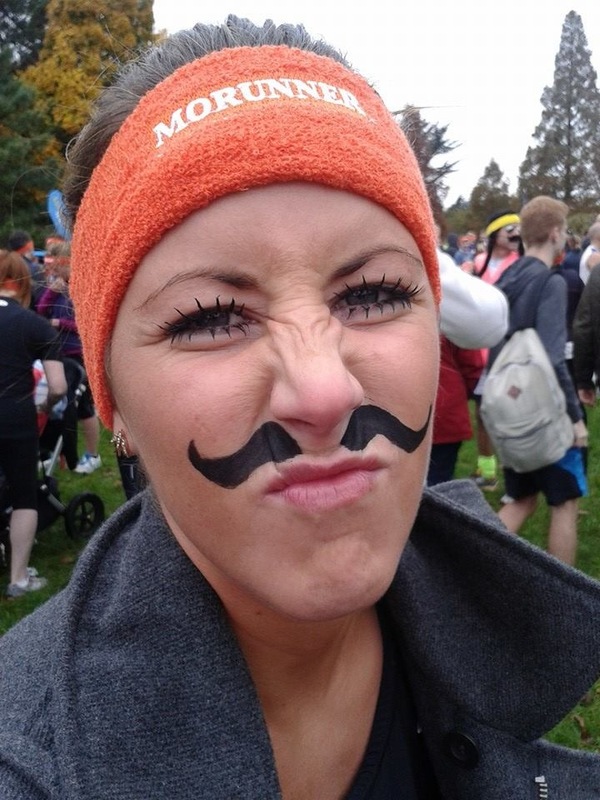 Menna Llewellyn is one of the fantastic runners, who ran the Mo-running run in Cardiff, Sunday 17th November. 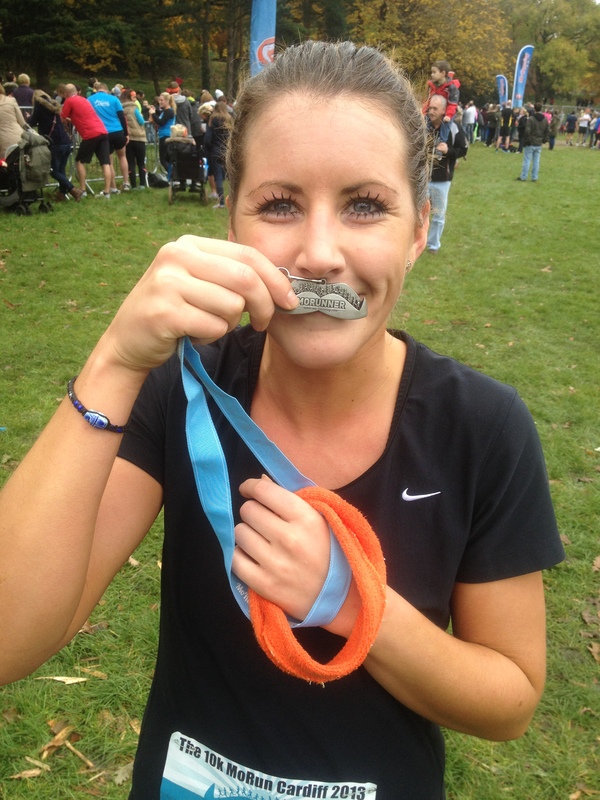 Not only was she running to raise awareness for Male Testicular Cancer, but for a cause that is close to her heart. I would just like to say a big thanks to Menna, for discussing her day with me. My name is Menna Llewellyn, I am 26yrs old and a mother to a Gorgeous 2yr old girl. I currently live in Glynneath but would say my hometown is Brecon. I’m currently studying a diploma in painting and decorating in Neath Portalbot college. I absolutely love to work out, going to the gym, aerobics, VIPR classes, Running cross country, and hill walking. I’m a very healthy eater but also enjoy my treats. My favourite is a good night out socialising with friends. Did you run the 5K or 10K? I did the 10k. My time was 47minutes. Do you normally run, if so how often and why? I tend to run around 4times a week. I’m passionate about keeping active, I have much more energy and a much happier person after a run or gym session. Great Answer! Give me a brief description of how your day went? The atmosphere on the day was amazing, over 1000 people were their raising money and awareness for all sorts of causes. Everyone was in such high spirits. I would most definitely do it again. That’s fantastic. How much did you raise- did you reach your target? I didn’t just do the run to raise money and awareness for male testicular cancer; I also did it to raise money and awareness of the amazing staff that work in the he neonatal ward at the Royal Gwent hospital. A very close friend of mine lost her beautiful daughter *Hope*just three days after birth back in august. The staff in the neonatal ward were a fantastic support to her, her partner and the family and took such great care of baby *Hope* for the short time she was here. 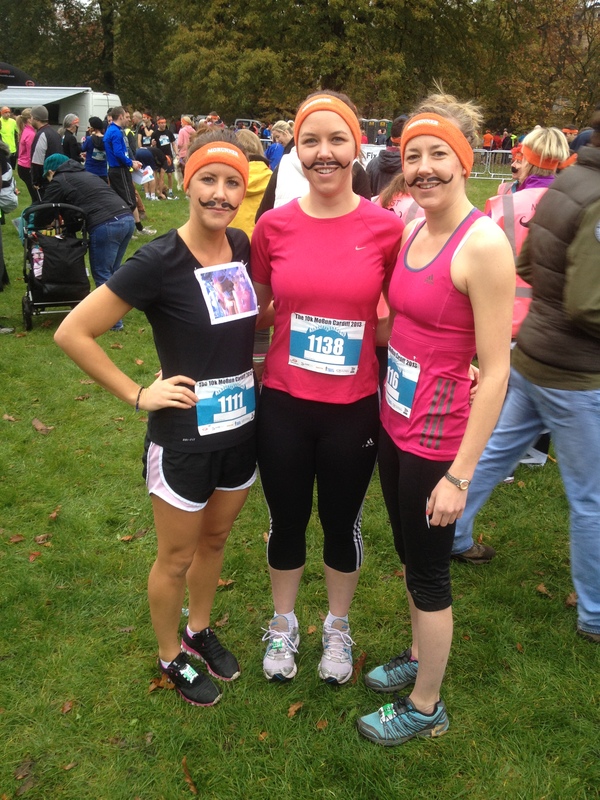 Menna and friends are continuing to raise money for the Staff, to prove just how hard working they are. Her Charity boxes are still out and about for the next week, so please spare some change for the Neonatal ward at The Royal Gwent hospital.